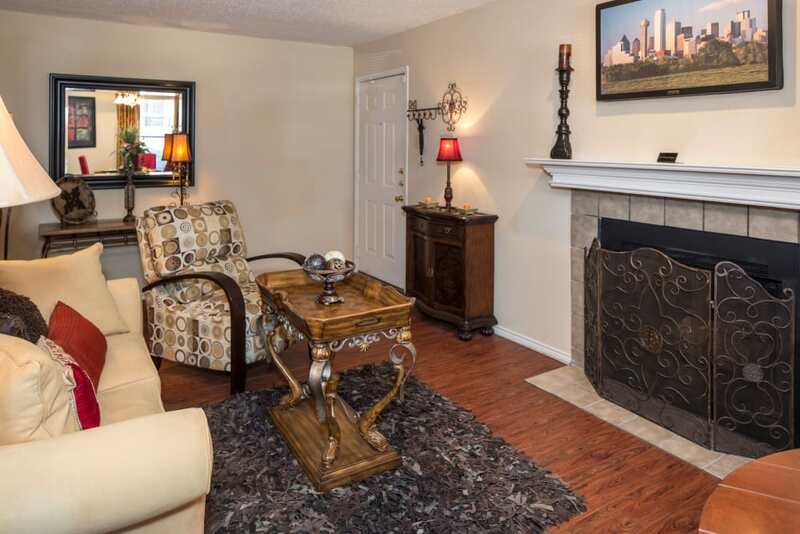 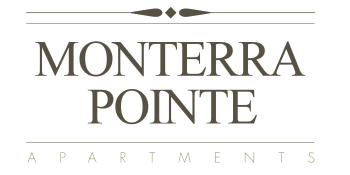 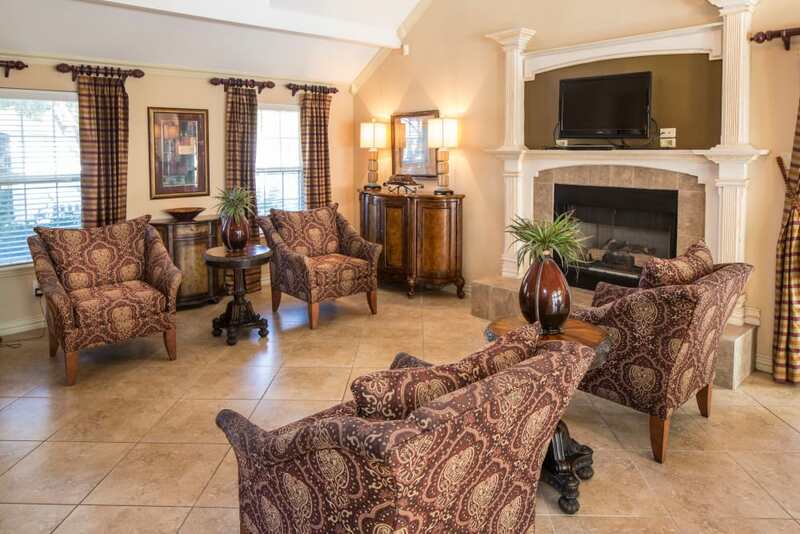 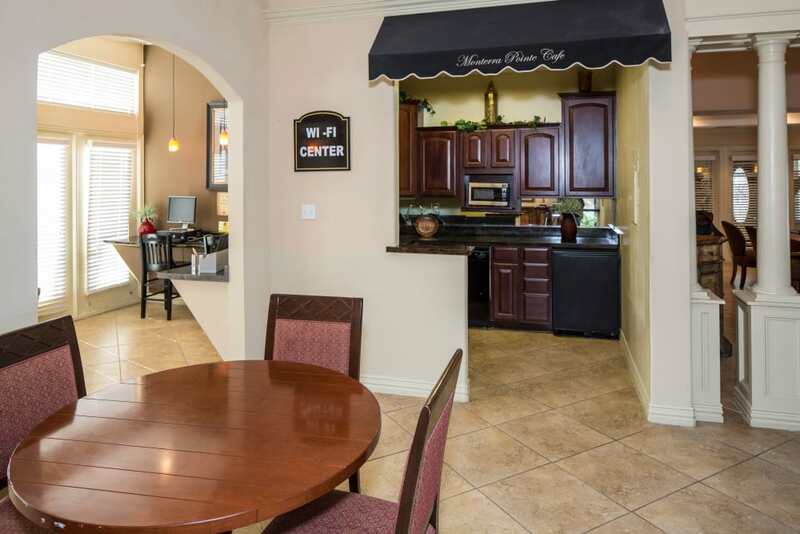 You’re invited to explore the stylish one and two bedroom apartments for rent at Monterra Pointe in Arlington, TX. 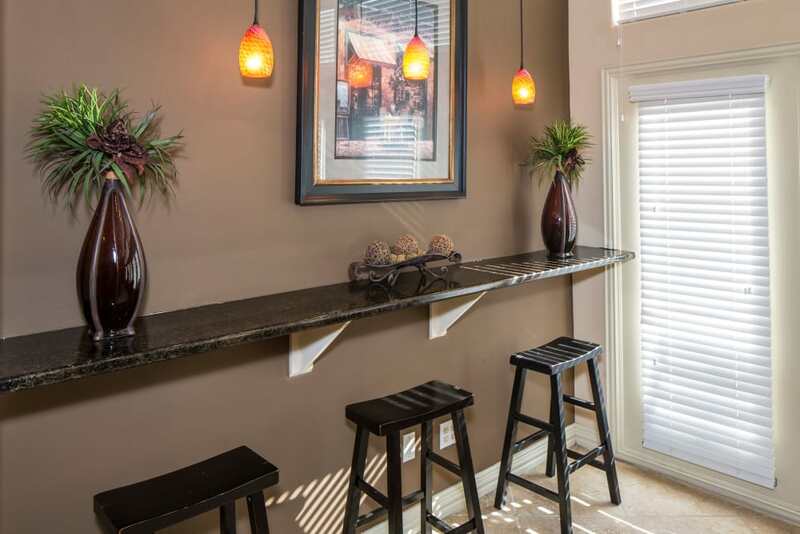 Everything you need for simple, exceptional everyday living is within reach. 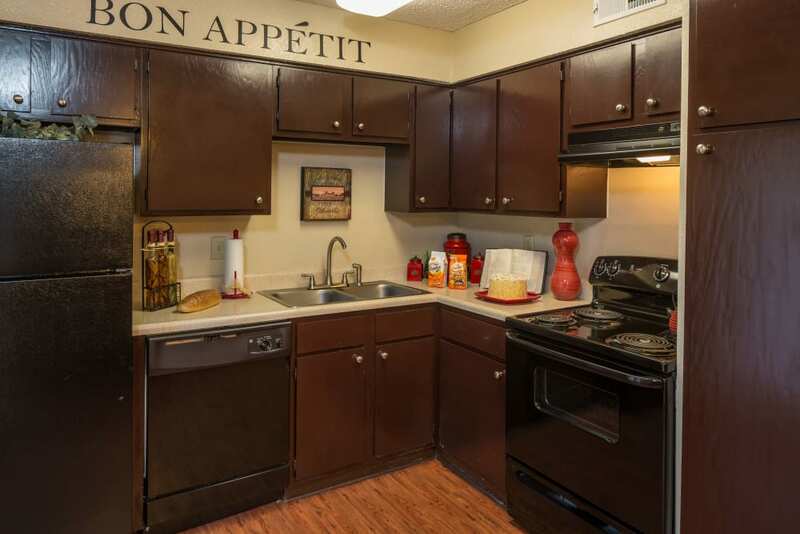 Inside your modern apartment home, you’ll find contemporary light fixtures, updated hardware, and sleek appliances, including a time-saving dishwasher and spacious refrigerator. 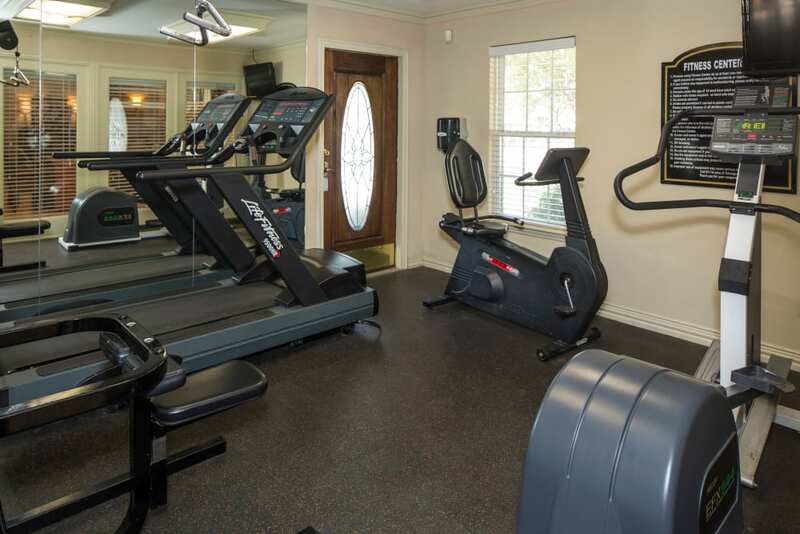 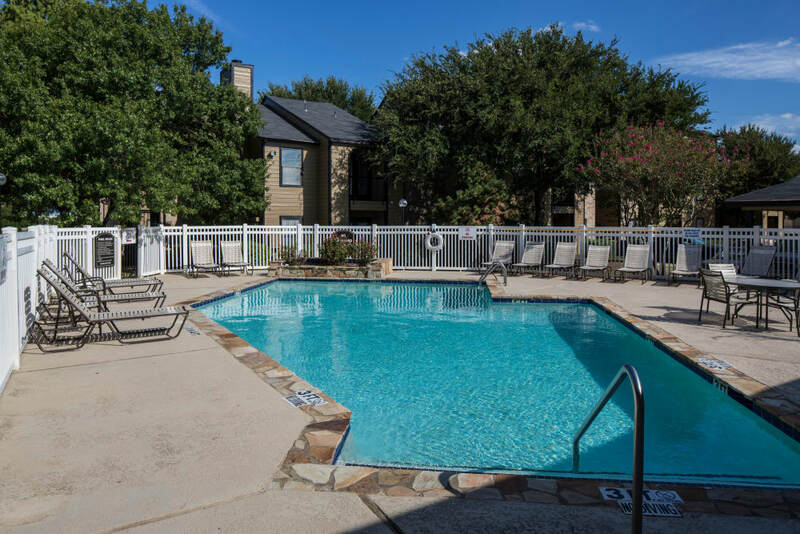 Just outside your front door, you’ll have access to the onsite business center with computers WiFi, and printers, as well as the fitness center and swimming pool with its spacious sundeck and poolside seating. 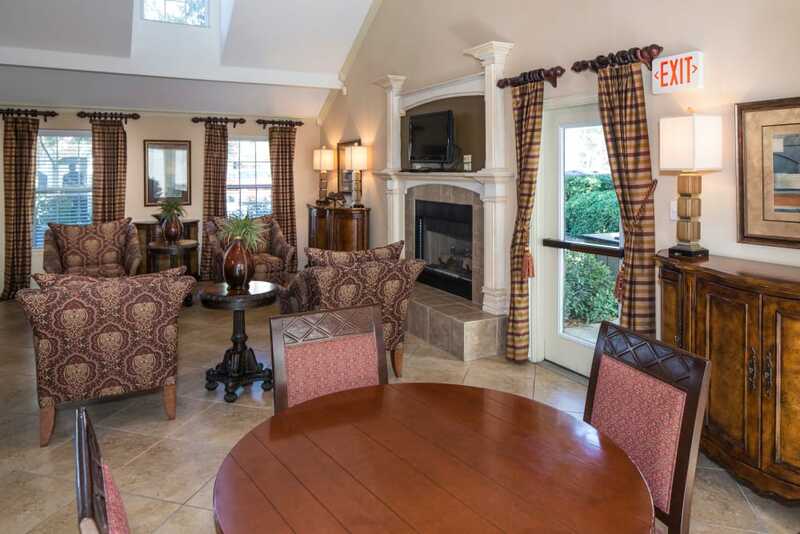 For work or play, Monterra Pointe is the well-equipped community you need for the lifestyle you want. 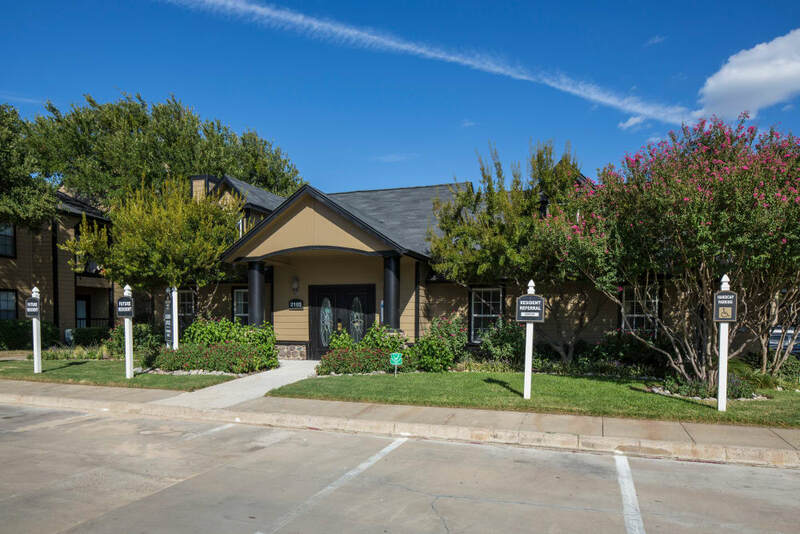 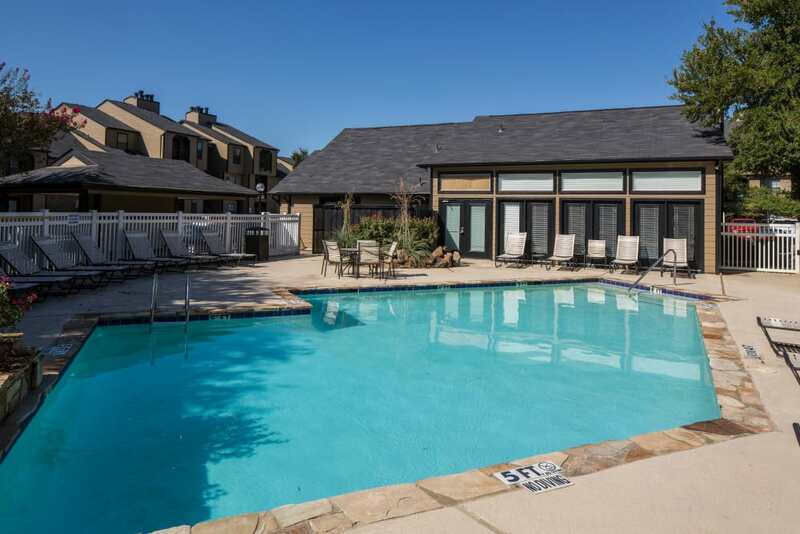 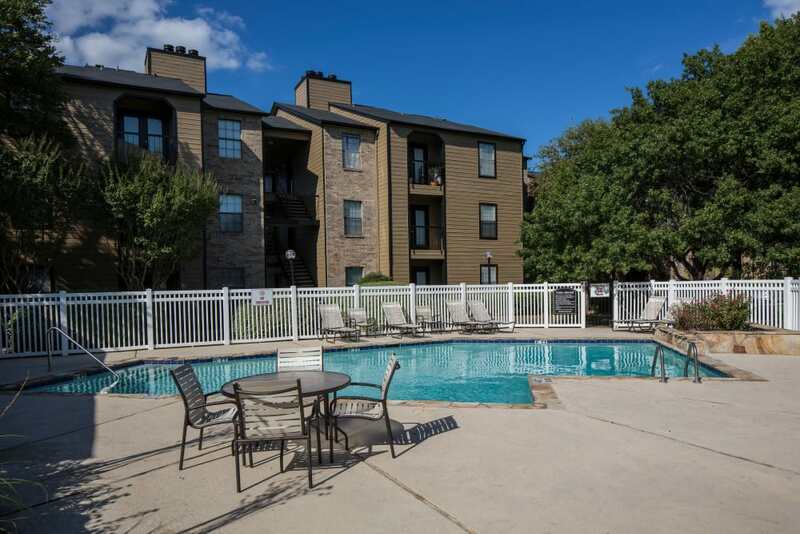 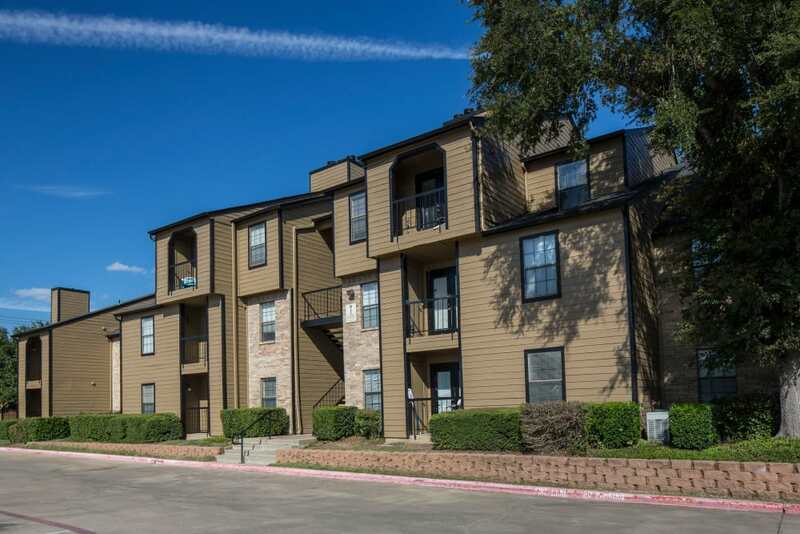 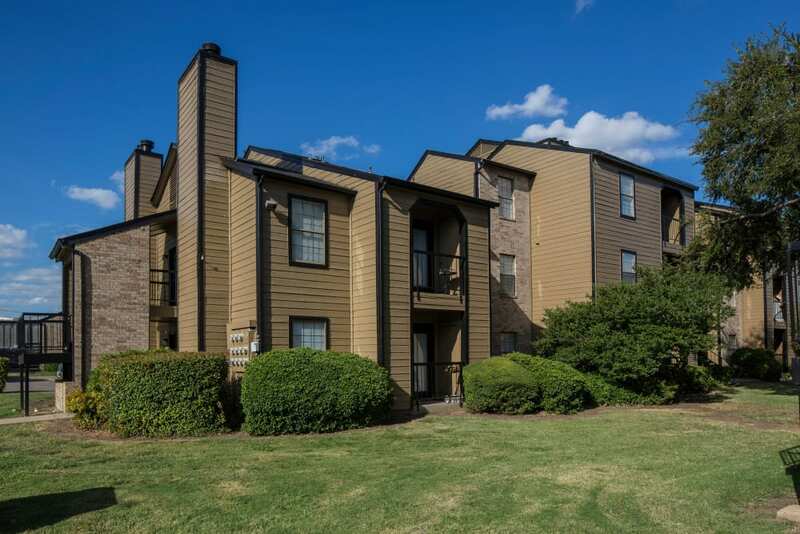 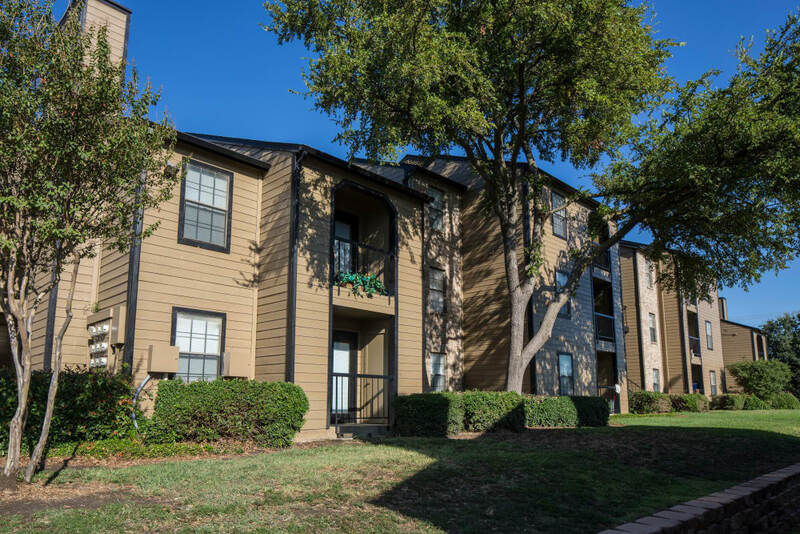 Are you shopping for a secluded apartment community with luxury-style amenities and easy access to the best of Arlington, Texas? 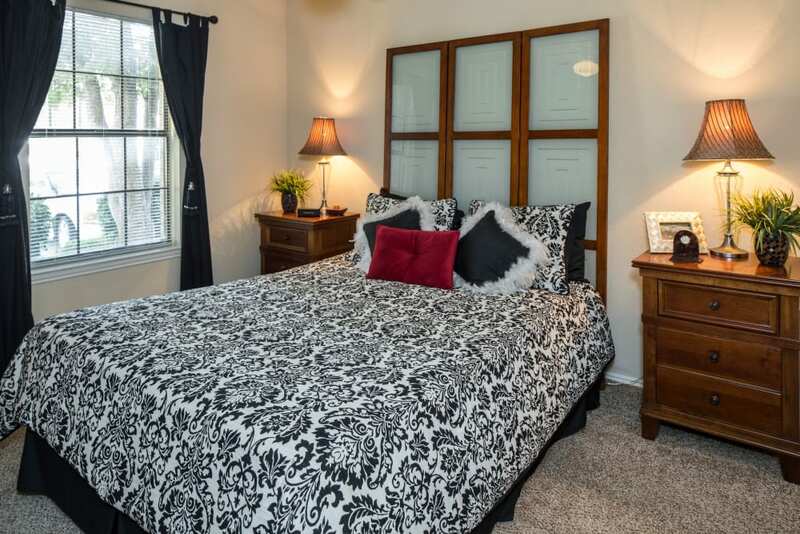 Would you like to have all this at a budget-friendly price? 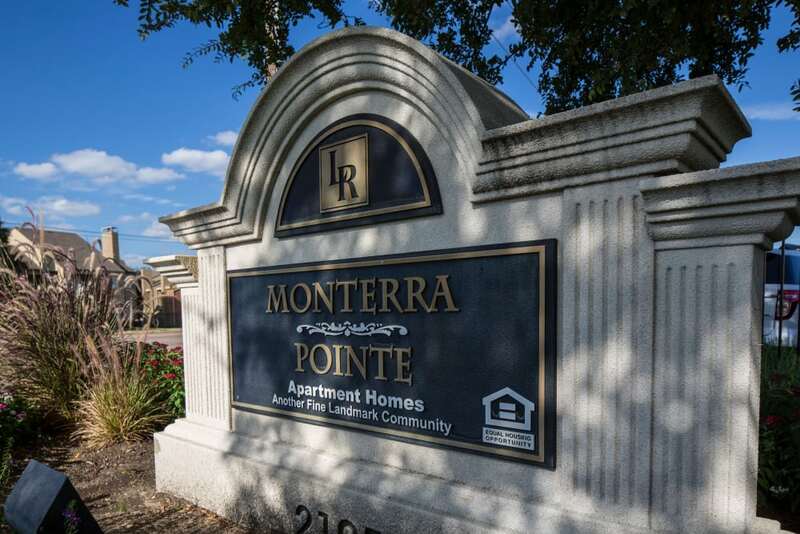 The end of your home search is waiting for you at Monterra Pointe, Arlington’s best-kept secret for affordable, pet-friendly apartments in a peaceful, luxury-style community. 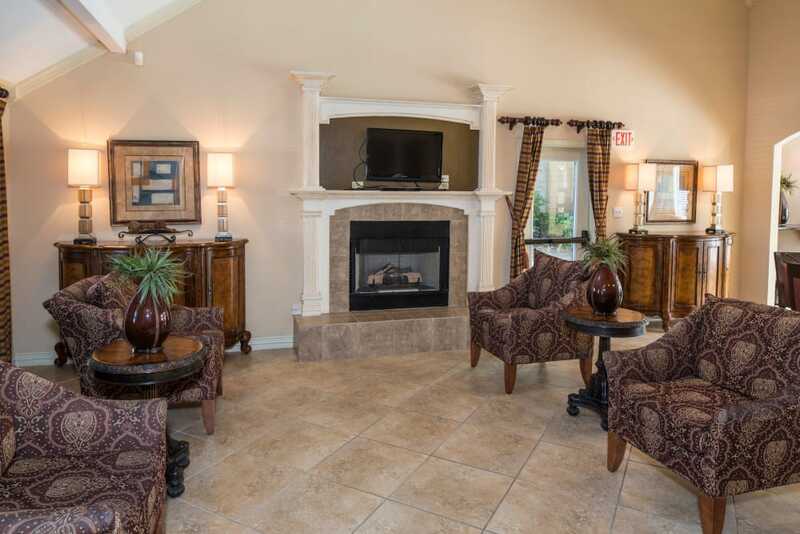 Live the life you’ve been waiting for. 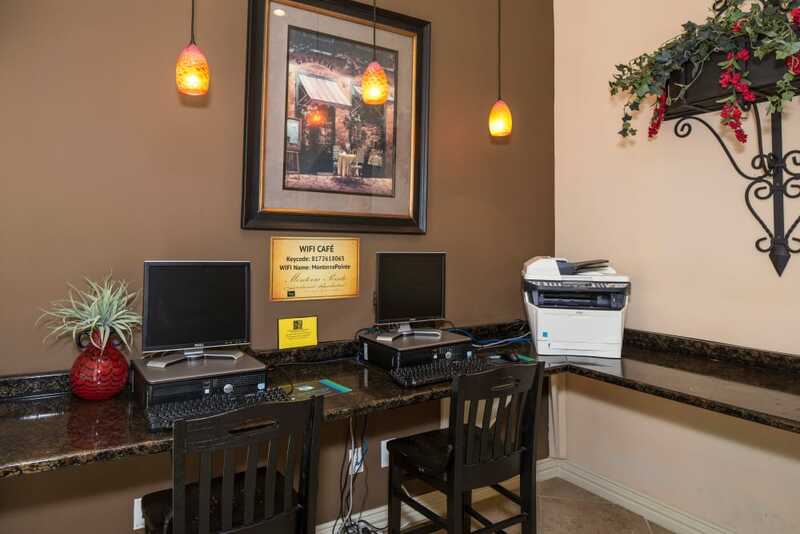 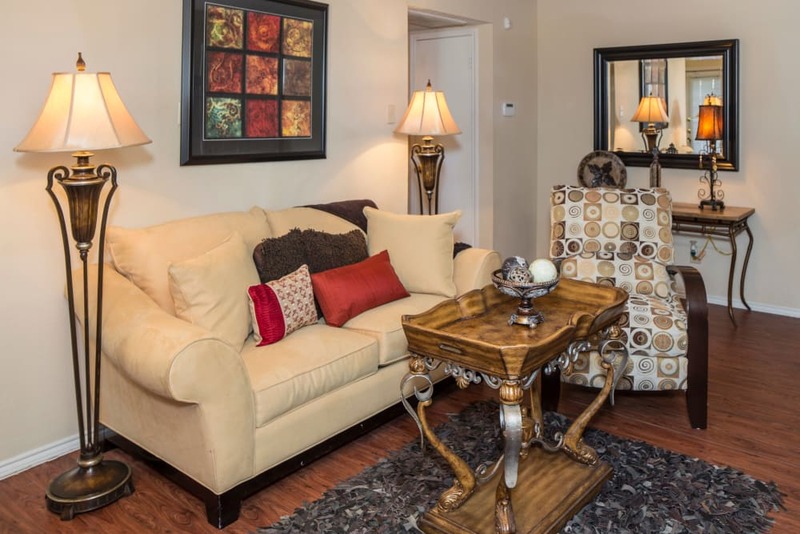 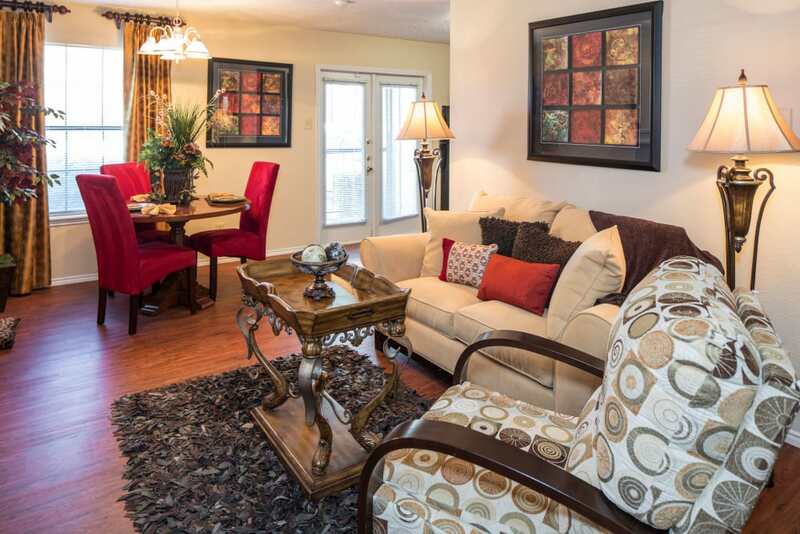 Contact our friendly and professional leasing team to schedule your personal tour today.